Jena joined Coho Partners in 2016. She is responsible for managing the firm’s marketing initiatives. 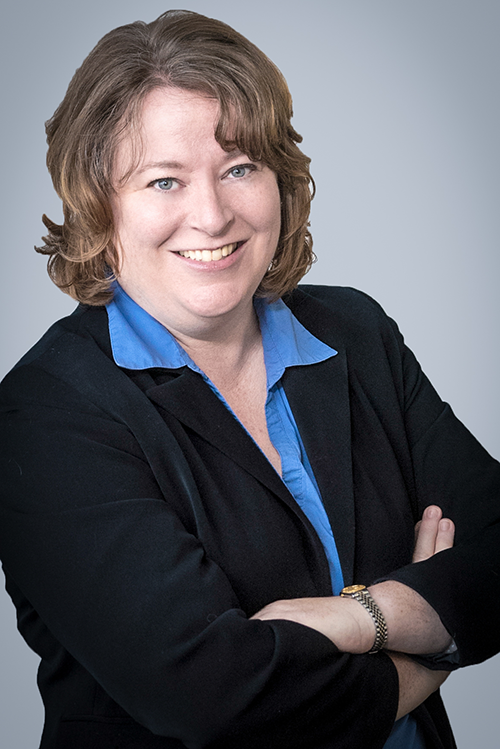 Jena has 23 years of investment marketing experience across a spectrum of business channels. Most recently, she was a Managing Director for Custom Institutional Fund Solutions, a consultancy to the investment management industry that specialized in helping firms launch mutual funds. Previously, she was the Director of Marketing for Turner Investments for eight years and served as Director of Marketing for Philadelphia International Advisors and Vice President of Marketing for The Glenmede Trust Company. Jena graduated from Ursinus College with a Bachelor of Arts degree in English and holds the FINRA Series 6 and Series 63 licenses. She is a member of the Board of Trustees for the Phoenixville Community Education Foundation (PCEF) and is on the board of a private early learning center.